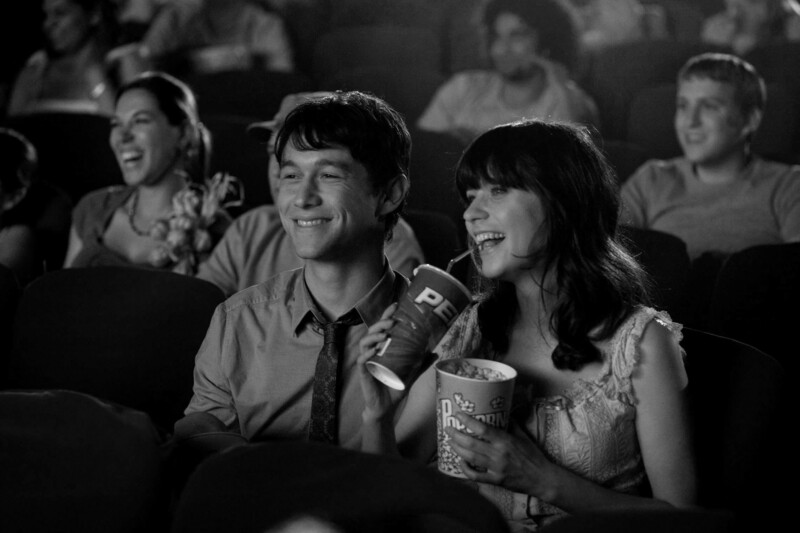 Tom & Summer. . HD Wallpaper and background images in the 500 Days of Summer club tagged: 500 days of summer zooey deschanel joseph gordon-levitt tom.